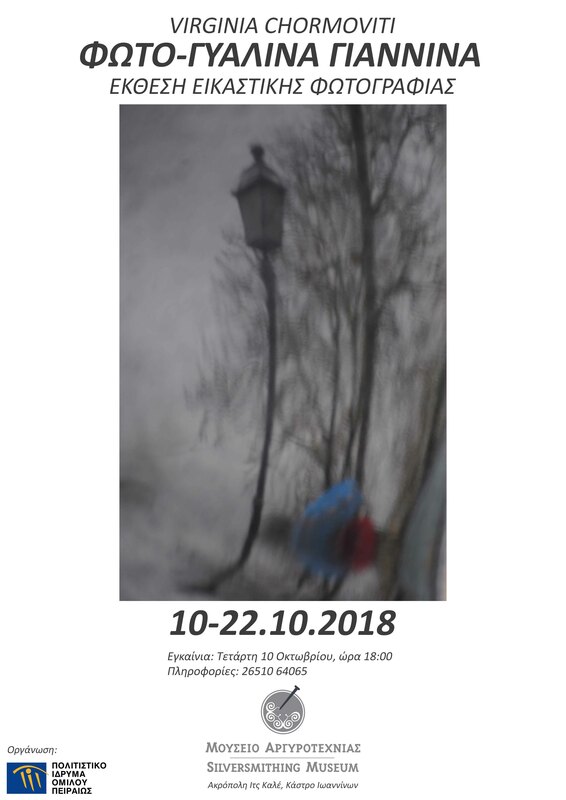 •	10-17/11/2018, L,a,boutique Gallery, Athens (Greece), “Photo-Yiálina Yiánnina”. 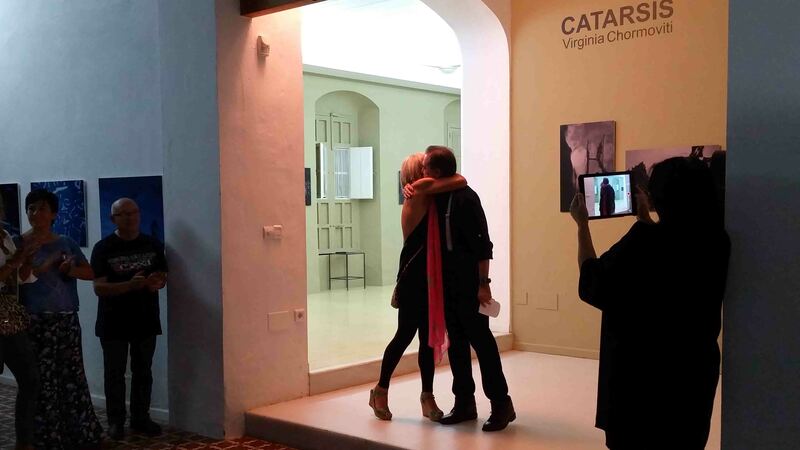 •	10-22/10/2018, Silversmithing Museum of the Piraeus Bank Cultural Foundation, Ioannina (Greece), “Foto-Yiálina Yiánnina”. 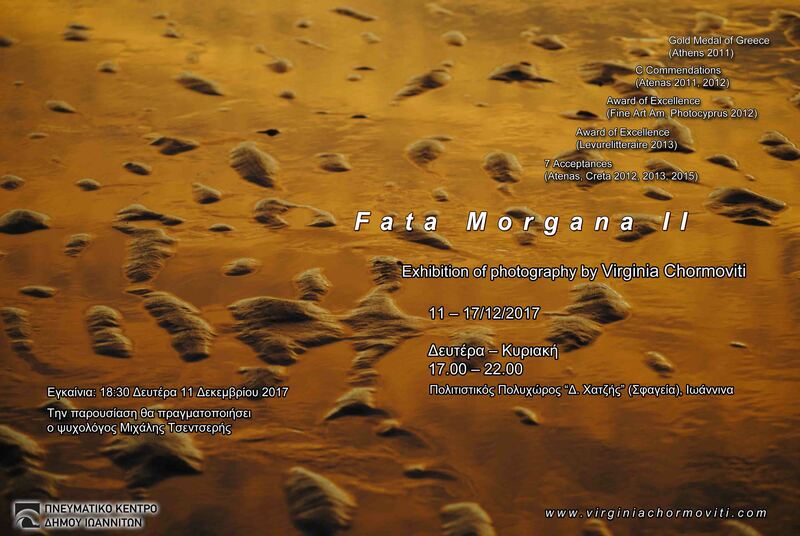 •	7/9-13/10/2018, Art Gallery of Corfu (Greece), “Fata Morgana II”. 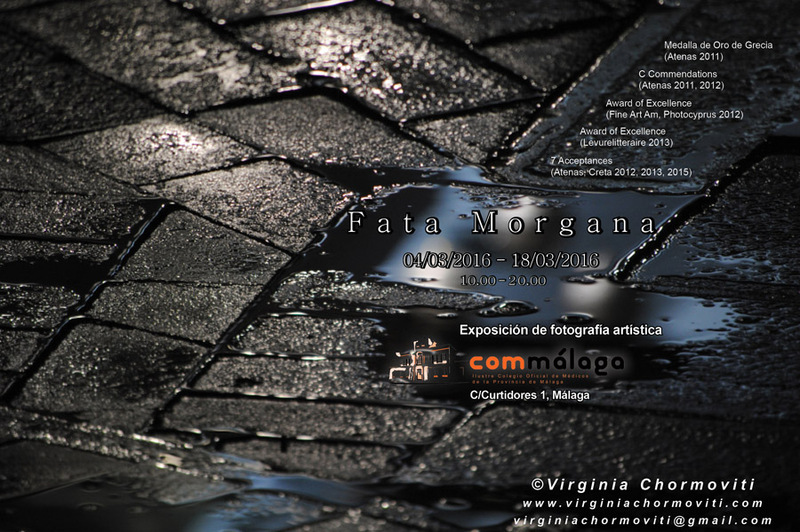 •	3-30/7/2018, STOart Korai, Art Space of Nacional Insurance, Athens (Greece), “Fata Morgana II”. 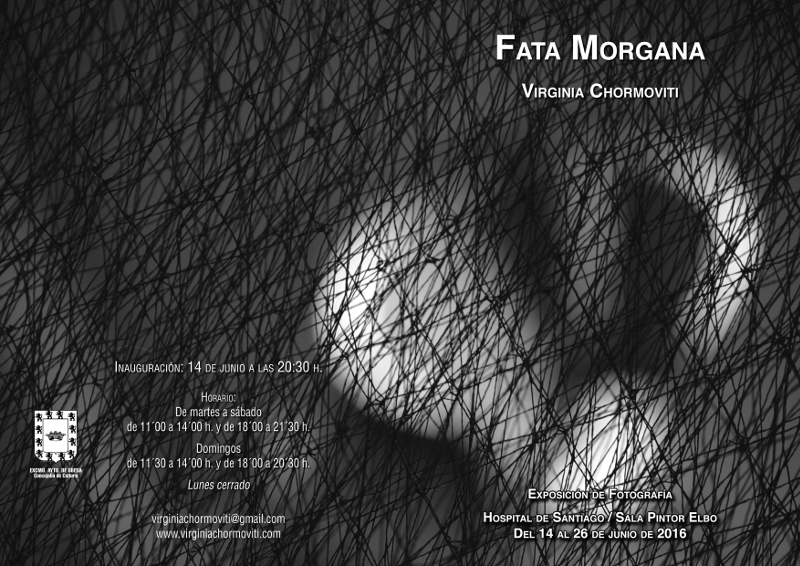 •	11-17/12/2017, Cultural Centre “Dimitris Chantzis” (old slaughterhouses), Ioannina (Greece), “Fata Morgana II”. 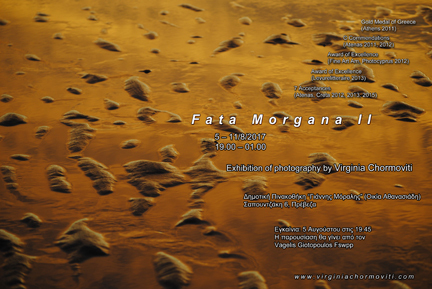 •	5-11/8/2017, “Yiannis Moralis” Art Gallery, Preveza (Greece), “Fata Morgana II”. 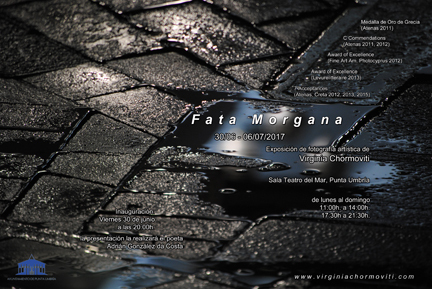 •	30/6-6/7/2017, Teatro del mar, Punta Umbría (Spain), “Fata Morgana”. 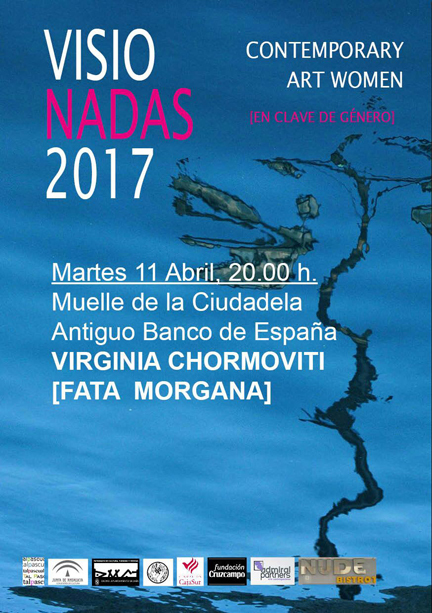 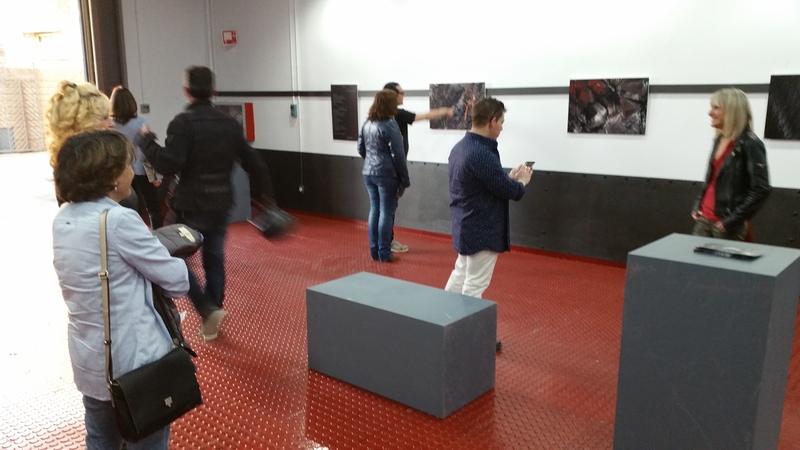 •	11-28/4/2017, Art Space Muelle de la Ciudadela (ex Bank of Spain), Jaén (España), “Fata Morgana”. •	15-24/12/2016, Capilla of San Cristóbal, Lepe (Spain), “Fata Morgana”. 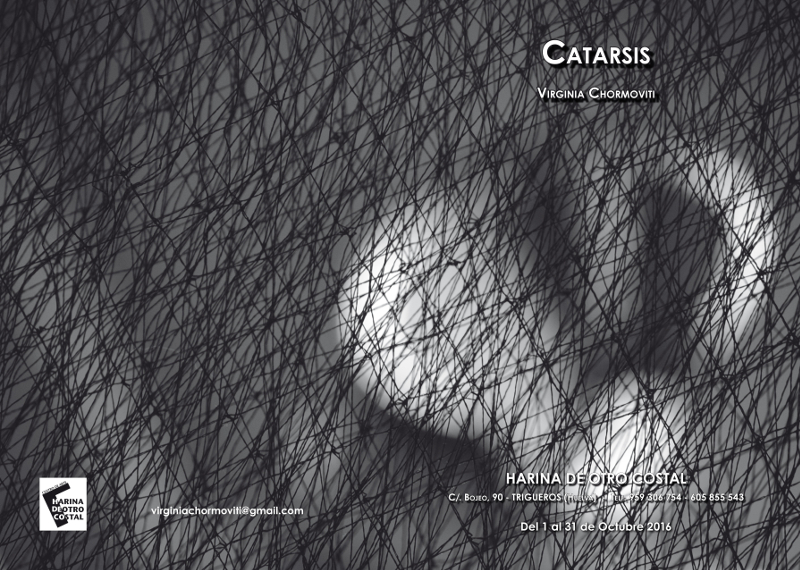 •	1-31/10/2016, Harina de otro costal Gallery, Trigueros, Huelva (Spain), “Catarsis”. 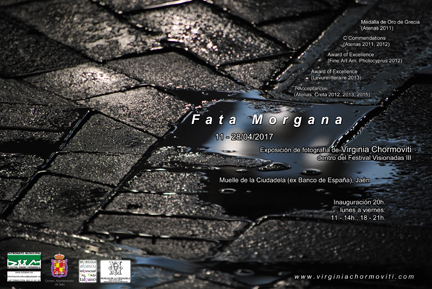 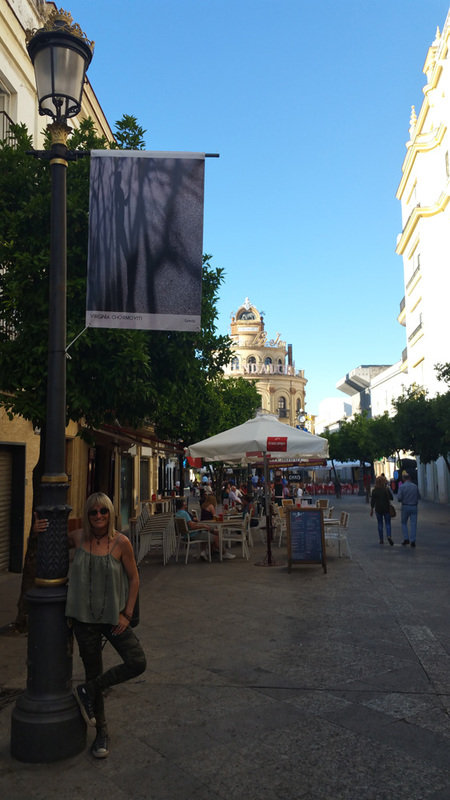 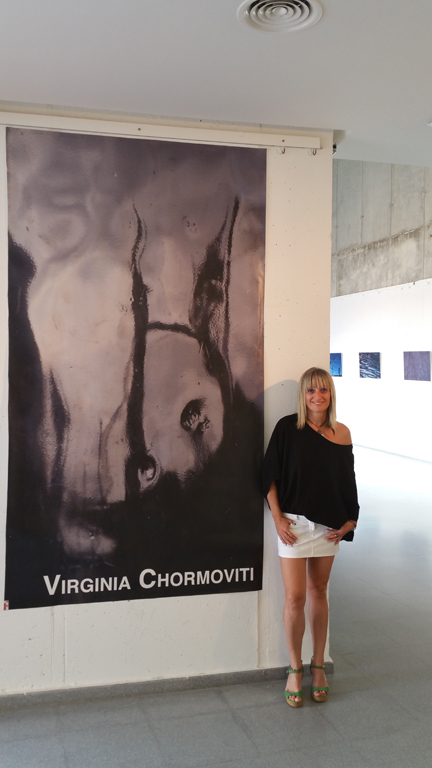 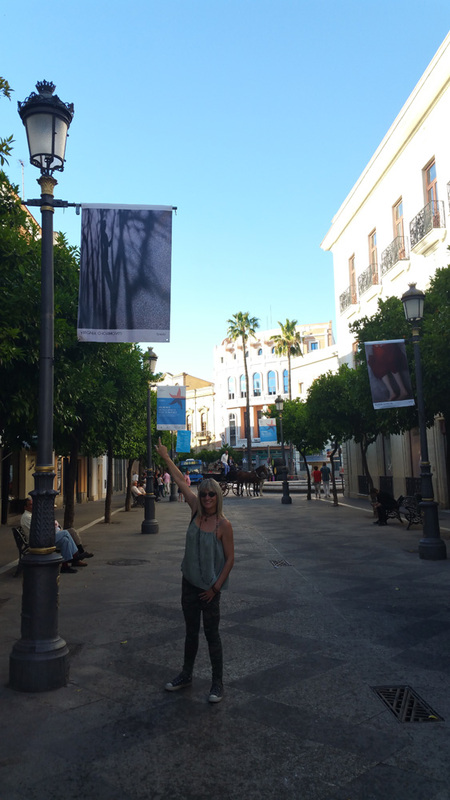 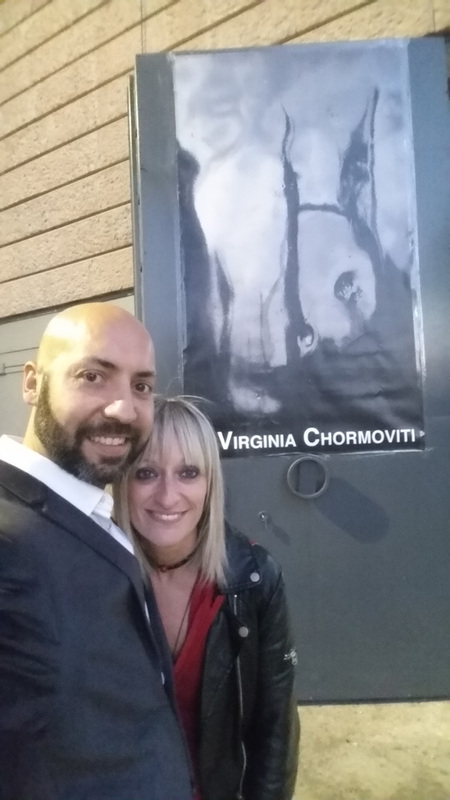 •	14-26/6/2016, Pintor Elbo Hall of the Santiago Hospital, Úbeda (Spain), “Fata Morgana”. 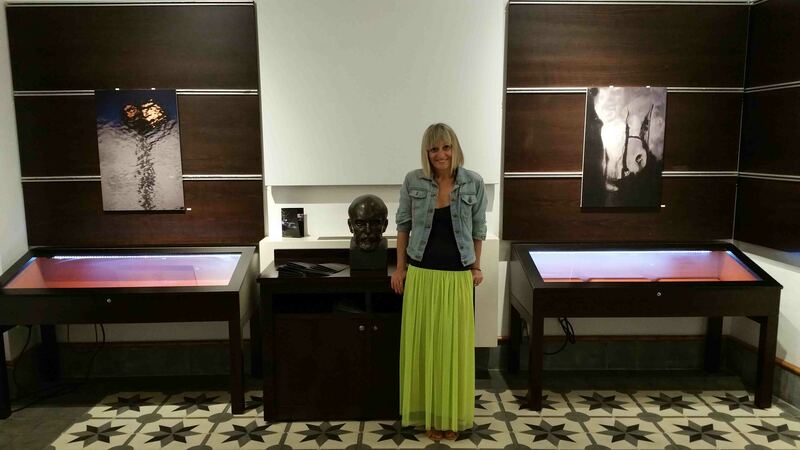 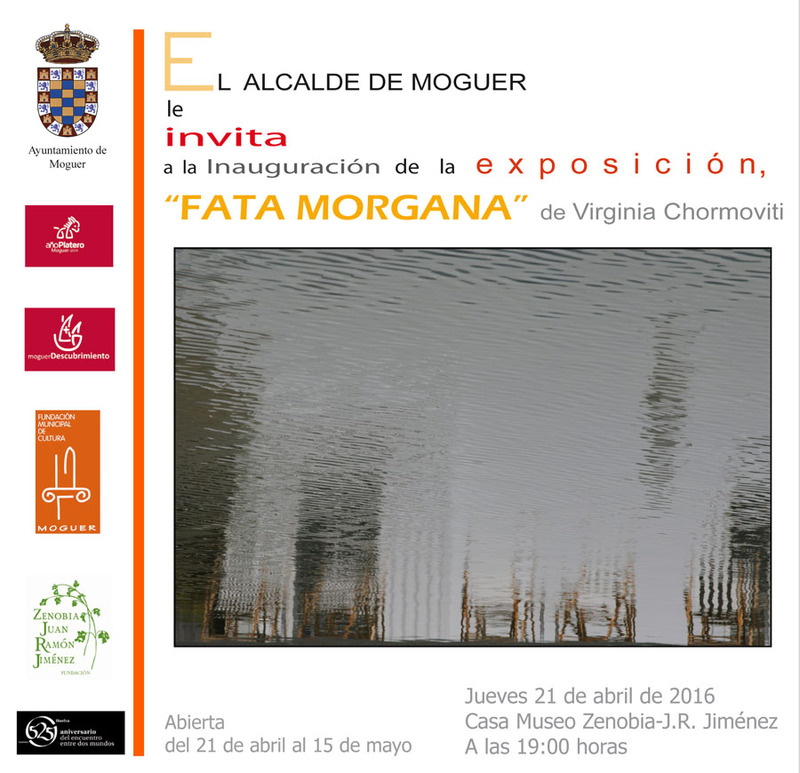 •	21/4-15/5/2016, Zenobia Juan Ramón Jiménez Museum, Moguer (Spain), “Fata Morgana”. 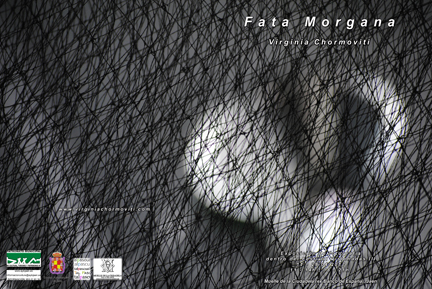 •	4-18/3/2016, Medical College in Malaga (Spain), “Fata Morgana”. 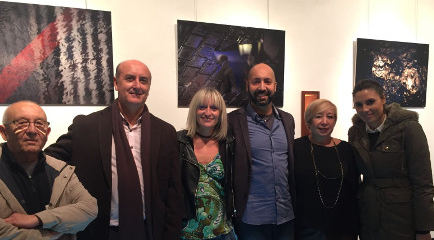 •	26/11/2018, collective exhibition/screening “The Rights and Protection of Victims of Domestic Violence”, Association of Lawyers´s Amphitheatre, Thessaloniki (Greece). 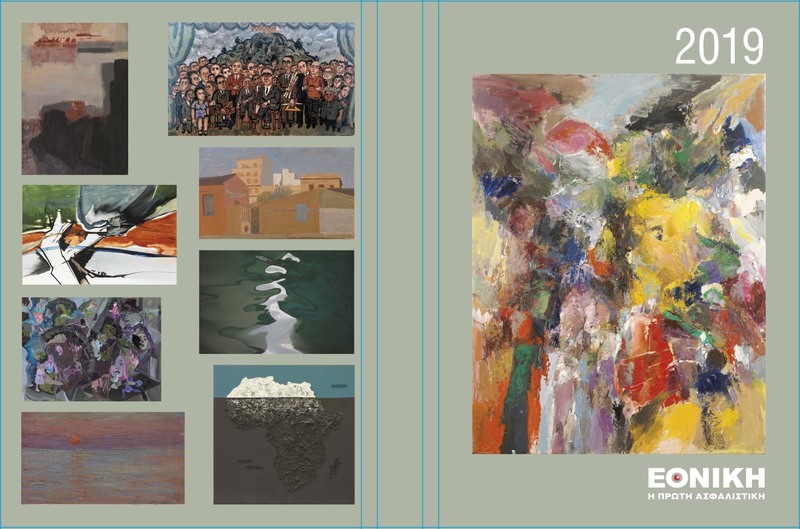 •	18 / 11-1 / 12/2018, collective Art exhibition “Frederick Leboyer: The Philosophy of Love”, ZivasArt Gallery, Athens (Greece). 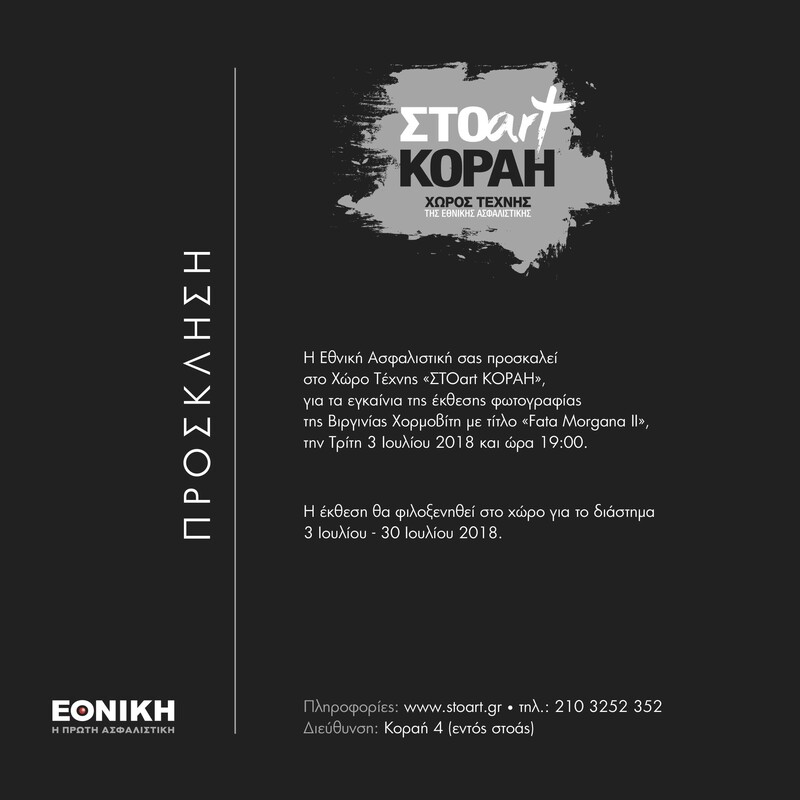 •	15-30/11/2018, collective Art exhibition “Sernedipity”, Piraeus Bank Conference Centre, Thessaloniki (Greece). 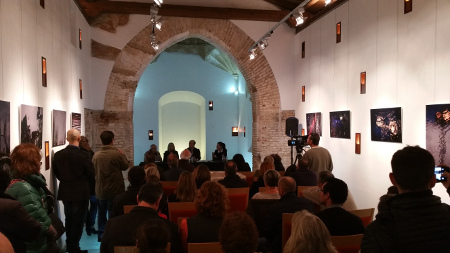 •	19/10-30/11/2018, IV International Meeting Poesía a Sul, Olhão (Portugal). 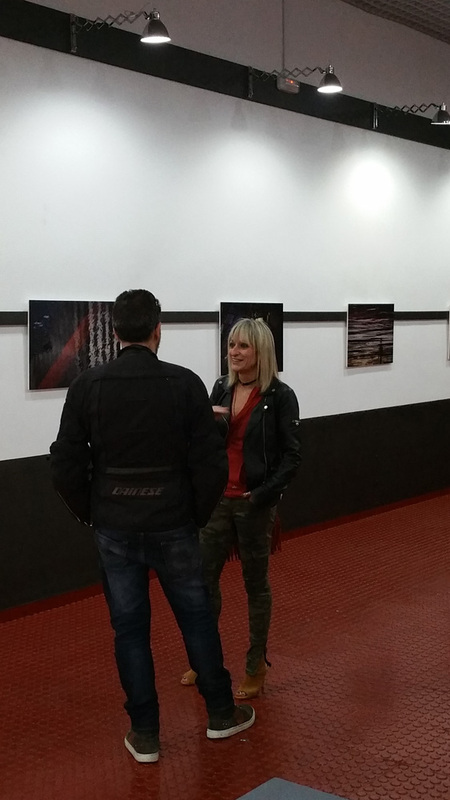 •	28/3/2018, collective Art exhibition “In Olympia the Best”, War Museum, Athens (Greece). 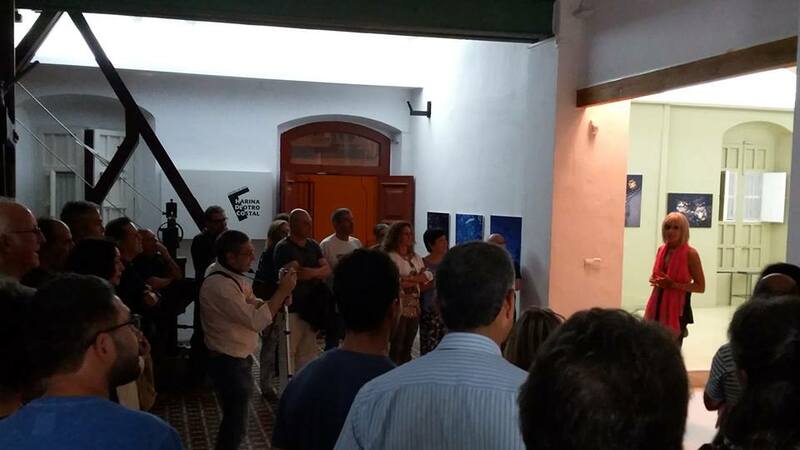 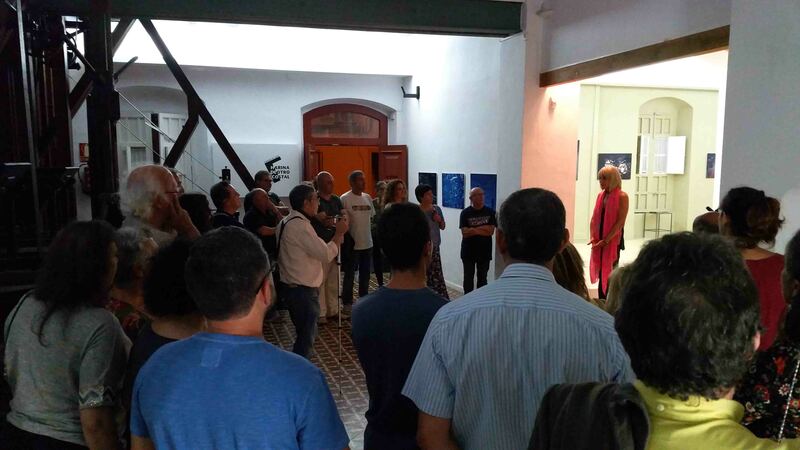 •	1/10/2017, participation (presentation and viewing of my photos), II International Artists’ Meeting, Teatro Sierra, Muelle de carga, Aracena (Spain). 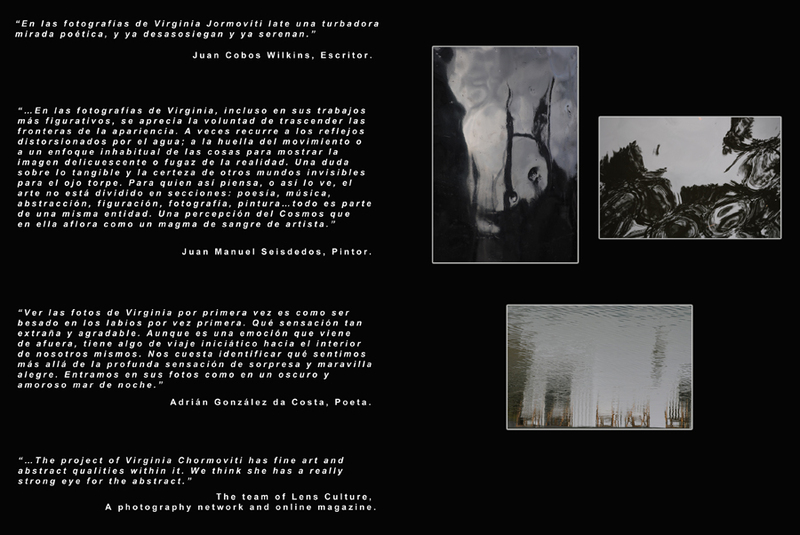 •	15/7-30/8/2017, V International Photography & Audio-visual Biennale, Provincial Museum, Jaen (Spain), “Chronos”. 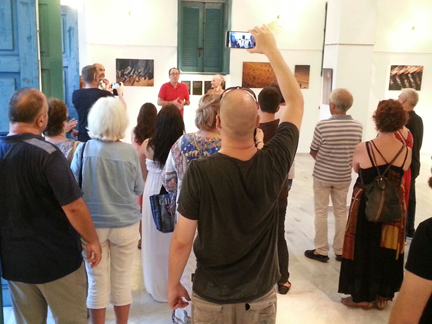 •	22 / 6-2 / 7/2017, 2nd Photo and Video Festival, Preveza (Greece). 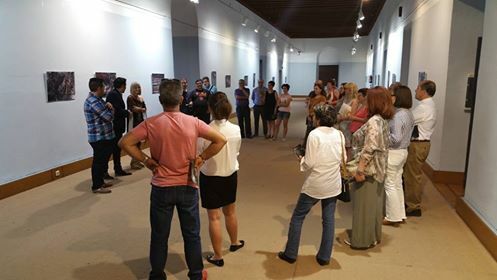 •	15-27/5/2017, Festival and collective exhibition “Mediterráneas”, Foundation Three Culture of Mediterranean, Jerez de la Frontera (Spain). 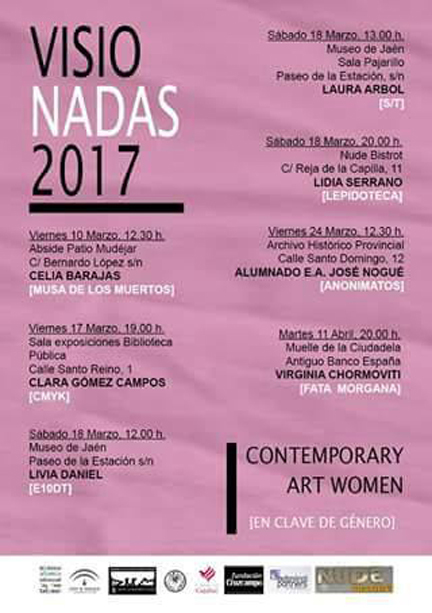 •	11-28/4/2017, Festival Visionadas III, Muelle de la Ciudadela (Εx Bank of Spain), Jaen (Spain). 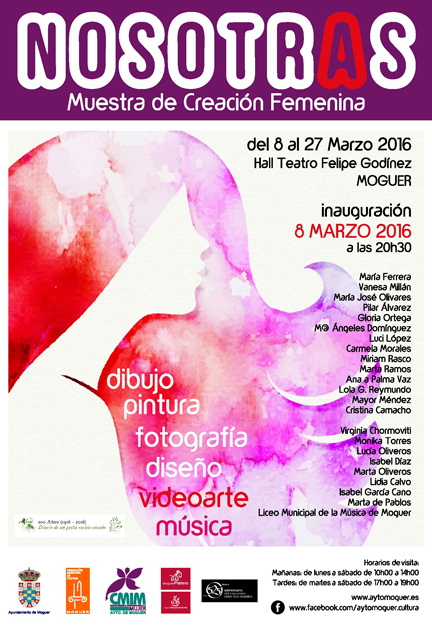 •	8-27/3/2016, collective exhibition of women “Nosotras”, Felipe Godínez Theater, Moguer (Spain). 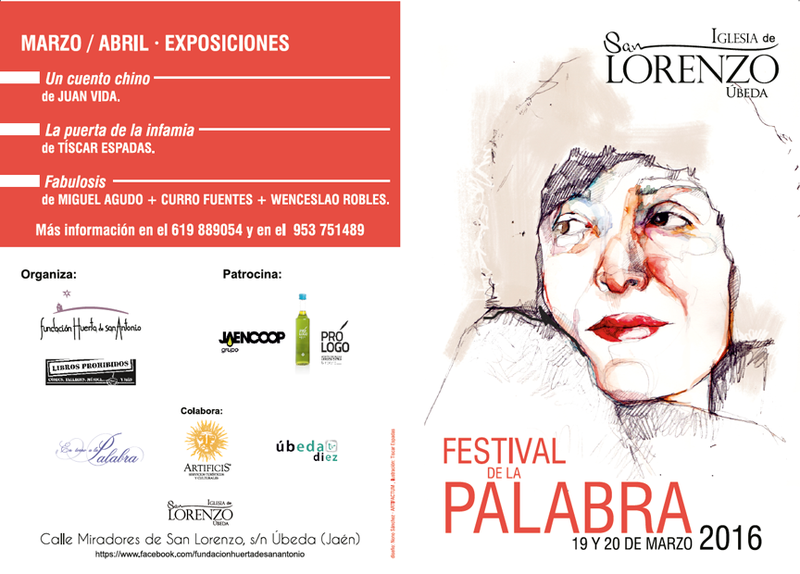 •	19 & 20/3/2016, Festival of the Word, conversation about the poetic and photographic image with the Spanish poet Adrián González da Costa, Church of San Lorenzo, Ubeda (Spain). 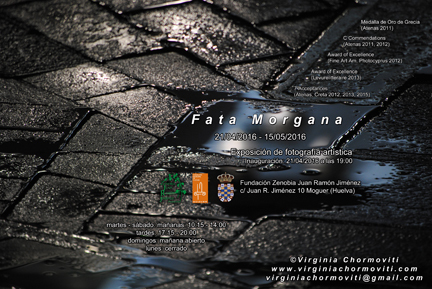 •	March-December 2015, Clicsboa, Lisbon (Portugal). 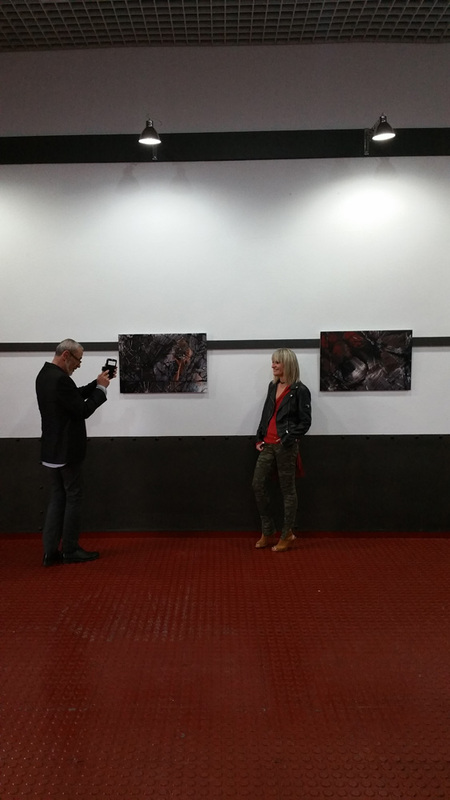 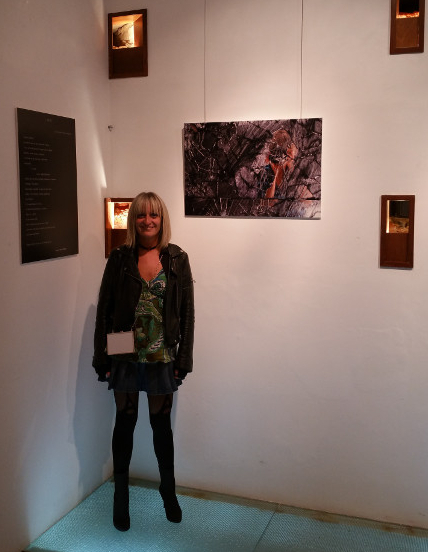 •	16-18/10/2014, London Photo Festival, The Crypt, London (England). 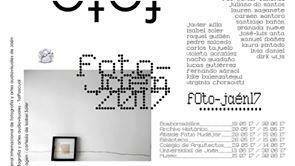 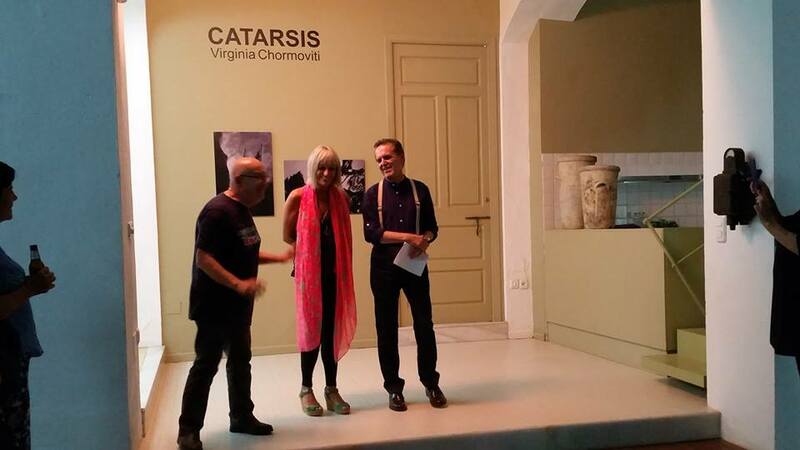 •	May 2012, collective exhibition of the International Competition PhotoCyprus, Nicosia (Cyprus). 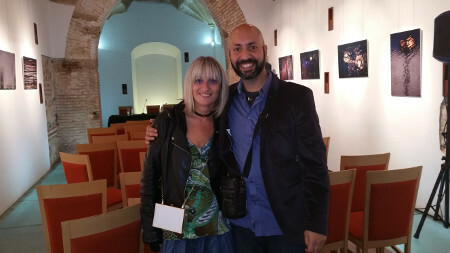 •	April 2012, collective exhibition of the Photographic Society of Heraklion, Basilica of San Marco, Crete (Greece). 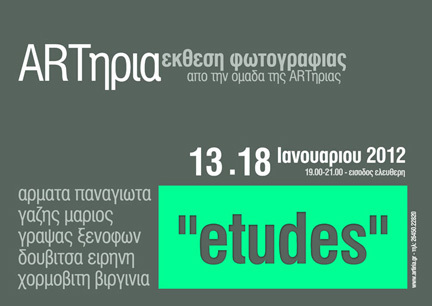 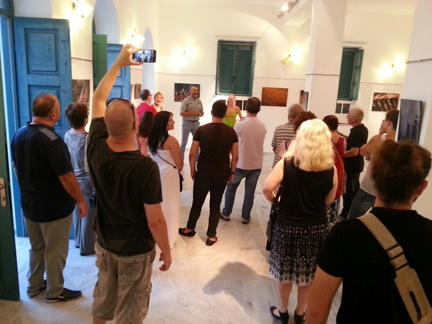 •	13-18/1/2012, collective exhibition “Etudes”, Cultural Center Artiria, Lefkada (Greece). 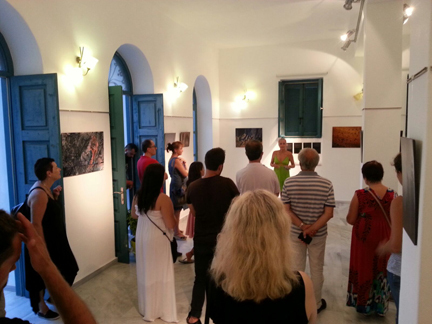 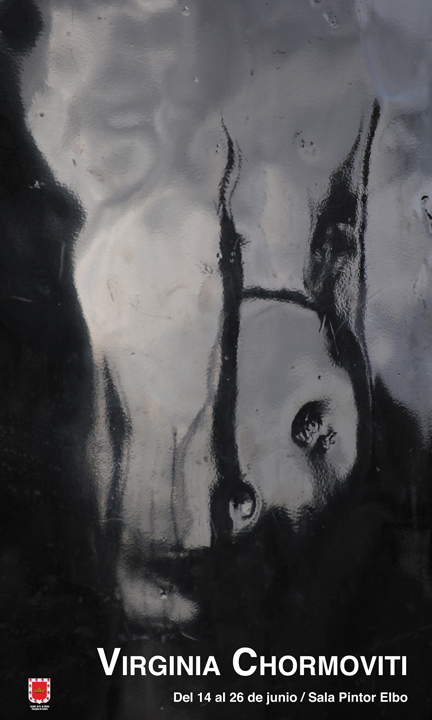 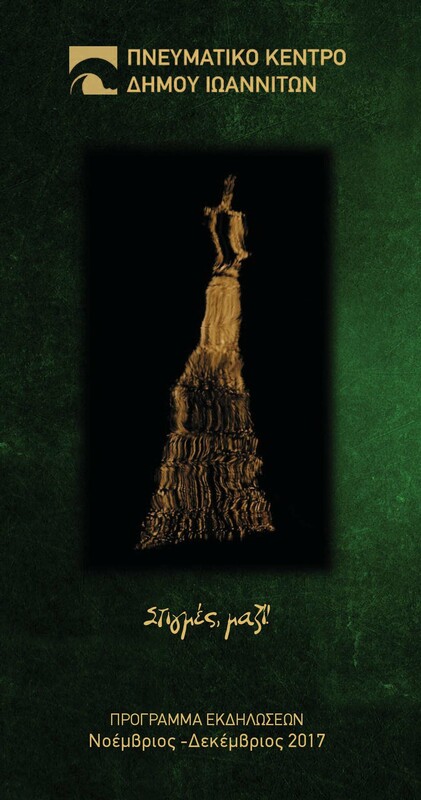 •	1-16/8/2011, collective exhibition of the Photographic Society of Preveza (Greece).